Open plan living room/ dining room to accommodate up to 4 people. 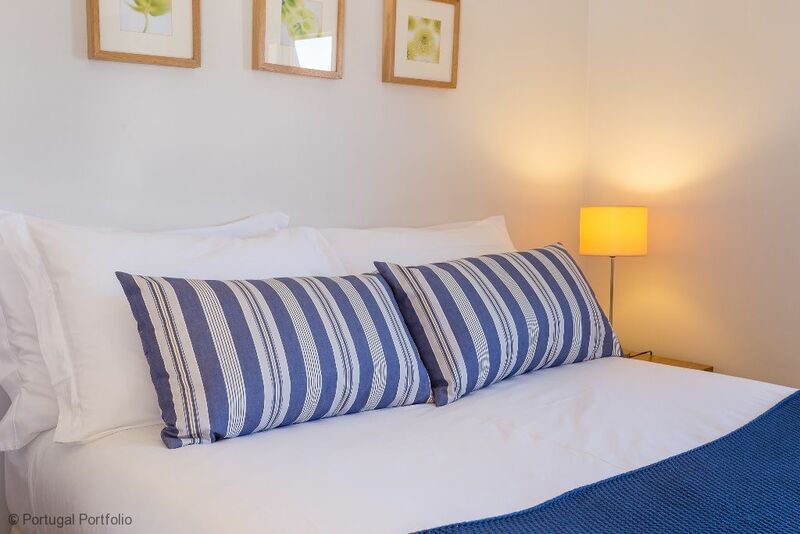 Many of our properties offer off peak under occupancy reductions, multiple week & early booking discounts. If you don't see this here please ask us about it. 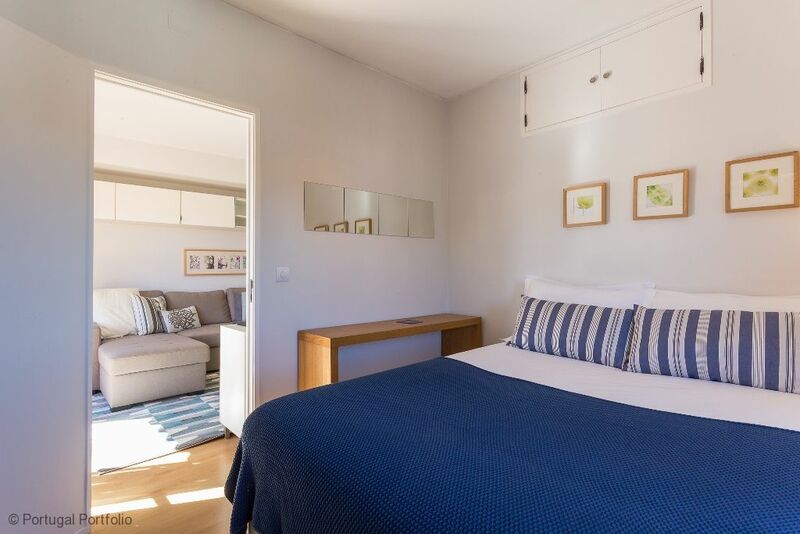 WINTER RENTALS: starting at €700/MONTH - Charming and very zen apartment with one bedroom, modern kitchen/bathroom and small sunny veranda in the old town of Cascais offers visitors a real feel of local life. Building is located on a quiet green square with mature trees. Apartment received sun in the morning and the afternoon. Walk down to the beach in less than 10 minutes. Close to the marina and the square. Small grocery/butcher shop on the corner, coffee shop serving small lunches on the opposite side and a popular Indian restaurant within 200m. Just off the main street so this apartment is nice and quiet. 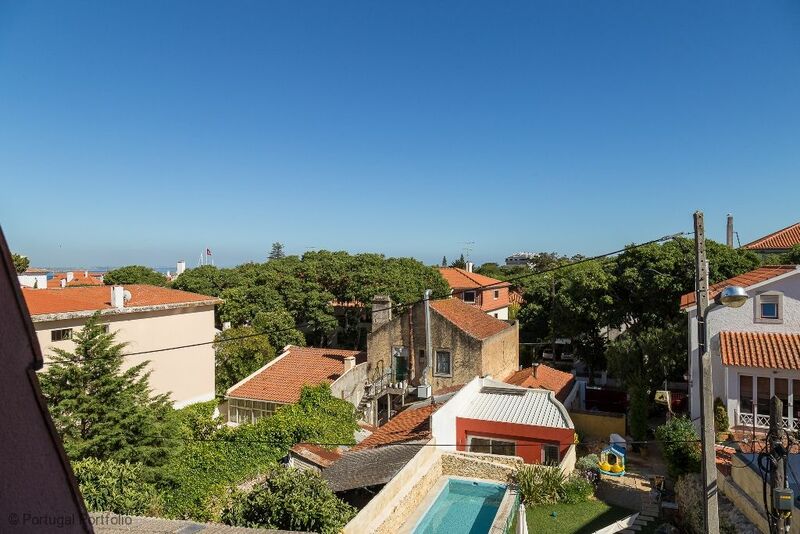 Beaches in the Bay of Cascais are about 3-5 mins walk from the property; other beaches on the Cascais / Estoril coast are within easy walking distance 10 to 15 minutes along the promenade. A few mins drive away is the magnificent, spectacular Guincho coastline, with sandy beaches and rocky coves. The alternative popular surfer beach of Carcavelos just 15 minutes drive away is very accessible also by train. http://www.holidayautos.co.uk/ or http://www.skyscanner.net/ offer great prices for car rental and we will provide written and map directions to the apartment - it's really simple. Thank you very much for your hospitality. The apartment is very comfortable and cozy. Sr. Victor helped us to get to the airport in time, despite the morning traffic. Thank you, it's been a pleasure staying at Casa do Largo. The Estate Agent Team were professional, helpful and friendly, outstanding level of service, in particular, letting us leave our luggage at the agency. The apartment itself was in great condition, modern and nicely furnished - exactly as advertised. 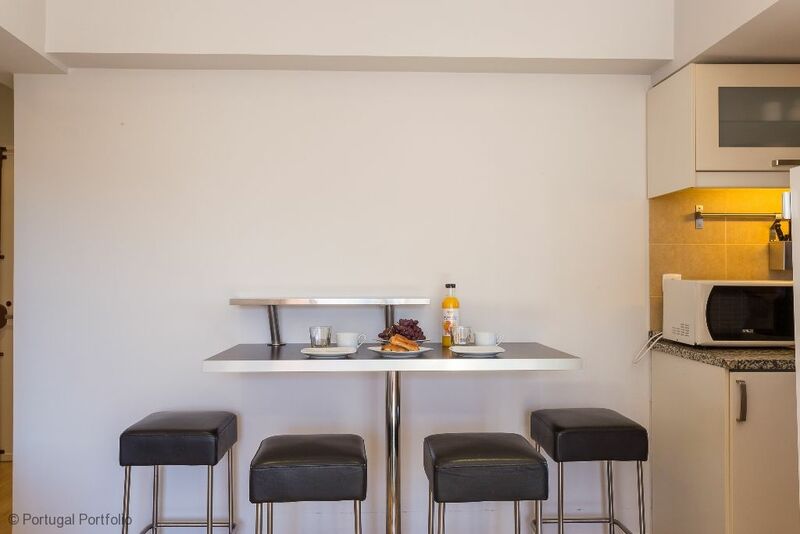 Clean, well-equipped and perfectly suited for a family of 4. 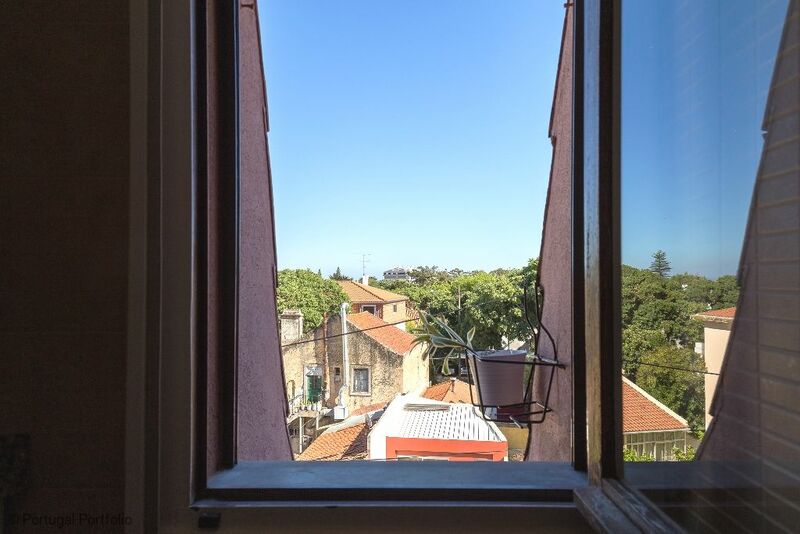 Located in a very quiet residential area, 5 to 10 minutes walk to the beaches and town centre. The air-conditioning helped out through the heat-wave we experienced. We had a wonderful time there. 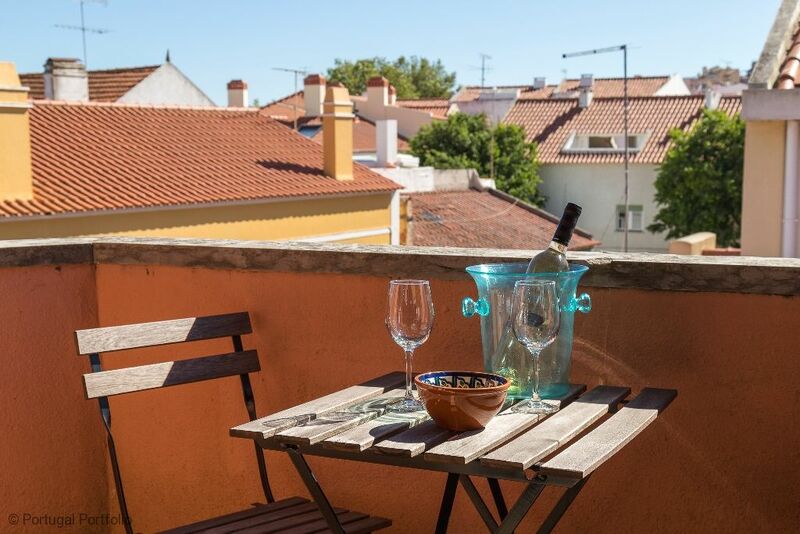 "We were met at Casa do Largo by the fabulous host Cassie, who was extremely kind and helpful. The apartment is clean, comfortable, bright, airy, and very well equipped. 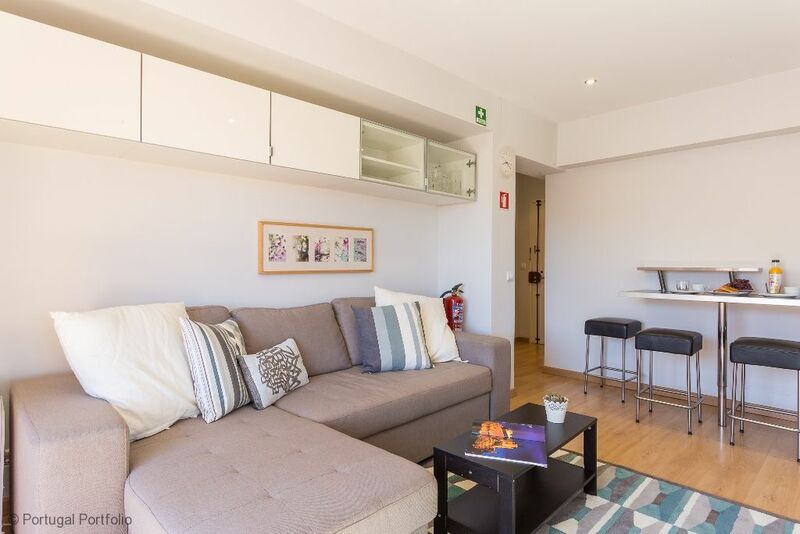 It’s located in a quiet residential area, 5 minutes to the closest restaurants and 10 minutes to beaches, the train station and a large supermarket. For those with mobility issues, be aware of a steep uphill climb to the apartment. And note that parking is quite expensive. 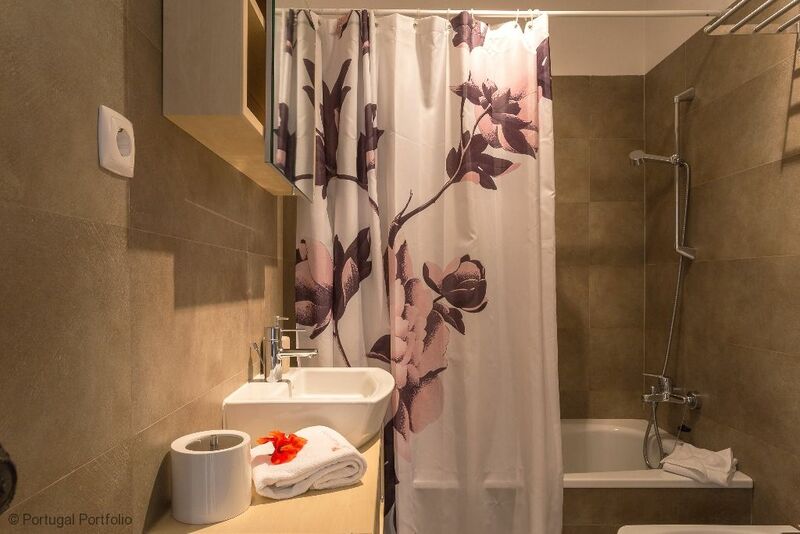 The bathroom – unlike the rest of the apartment – isn’t well-lit, and the sink is very small. And a lamp also on the other side of the bed would be nice. These are however minor complaints, and we would certainly recommend this apartment to others." 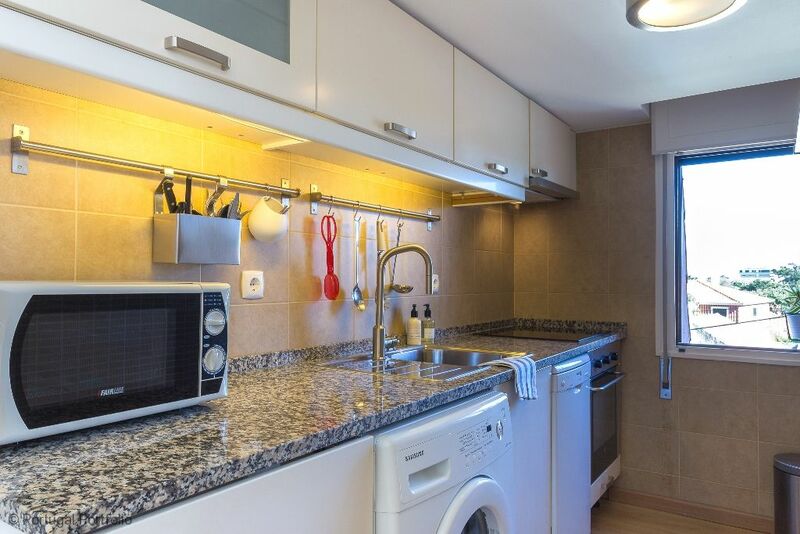 "Excelente apartamento, que oferece tudo o que precisa, juntamente com um terraço muito agradável. Tivemos um acolhimento muito caloroso da parte da Cassie, que nós deu imensa informação útil sobre Cascais e os arredores. Recomendo imenso este apartamento. "We had a lovely time is this apartment. The hospitality and warm welcome by Cassia were really more than we expected. 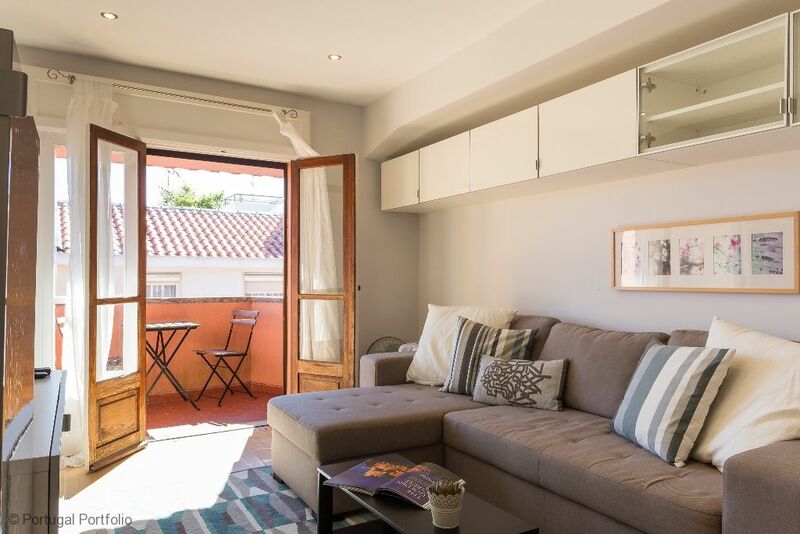 The apartment is really central to the tourist destinations and walking distance to loads of restaurants, but located in a quiet neighborhood area." 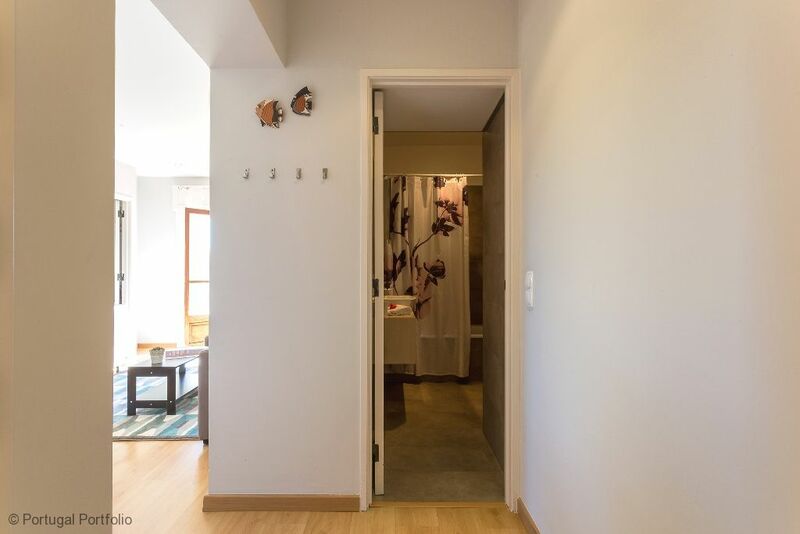 "Passamos um tempo fantástico no apartamento. A hospitalidade e a calorosa bem vinda da Cassie excederam as nossas expectativas. 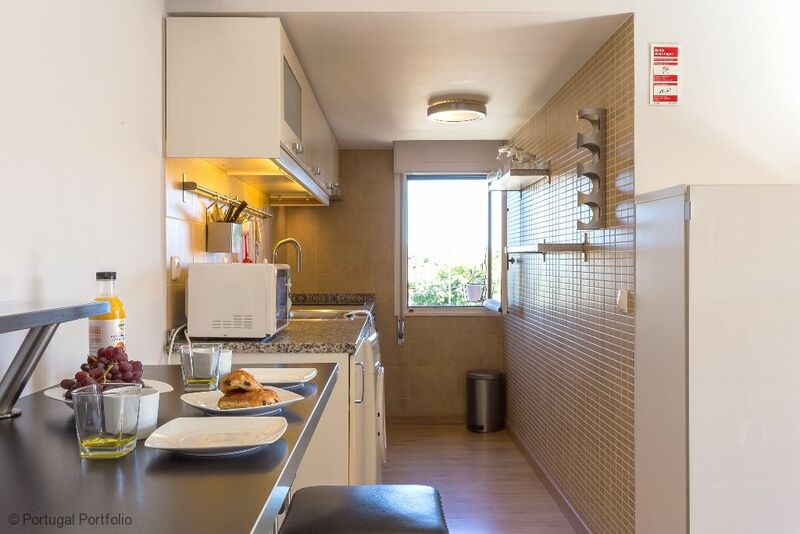 O apartamento é muito central das atrações turisticas, e a curta distância de muitos restaurantes. No entanto, é localizado num bairro calmo." "Dit appartement is dichtbij alles gelegen en toch lekker rustig. Het bied alles wat je nodig hebt voor een fijn verblijf. 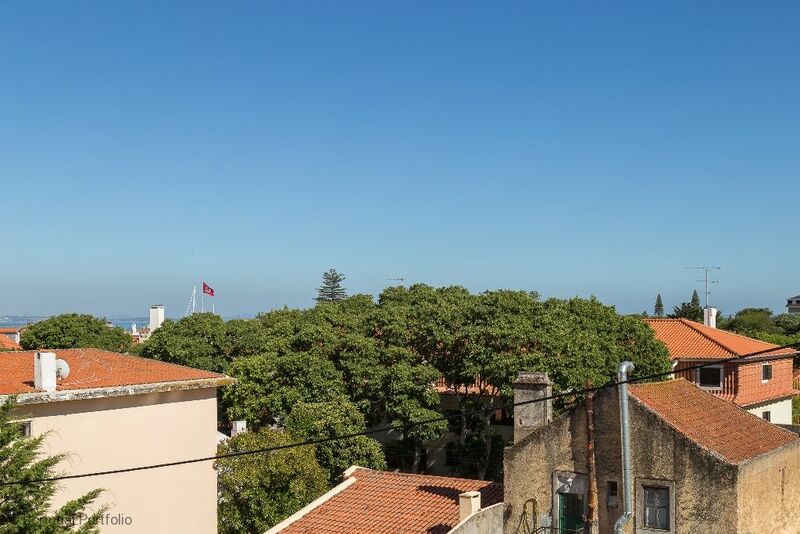 Het enige nadeel is dat je in Cascais overal (dus ook bij het appartement) moet betalen om de auto te kunnen parkeren; ongeveer 7 euro per dag. We lived our stay at the Casa do Largo. It was clean and well appointed. 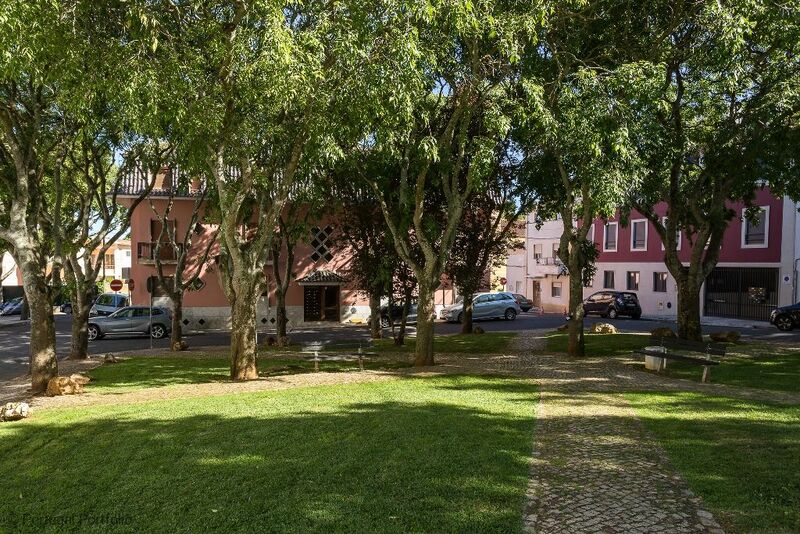 Great location for walking into Cascais centre but in a quiet residential area. I'd recommend it and also hope to be back. Our Cascais holiday was wonderful on many levels. 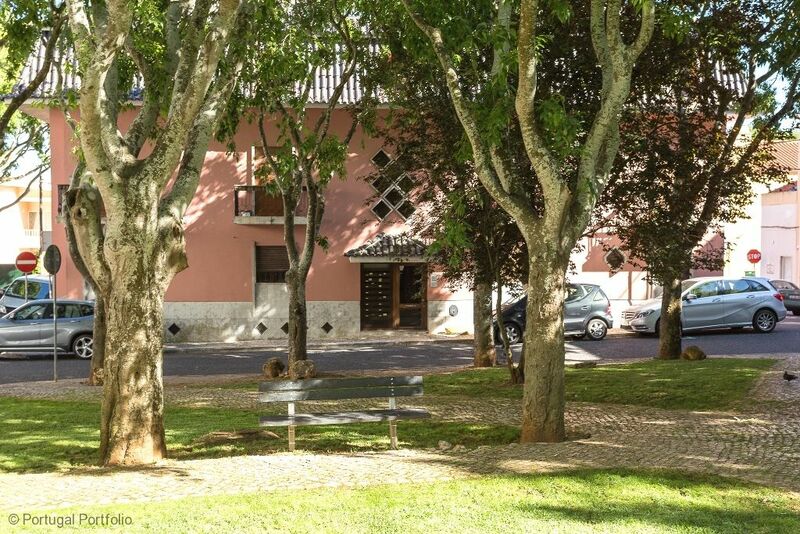 Casa do Largo is situated in a lovely, quiet spot but within minutes of absolutely everything. There are pretty cafes and restaurants with wonderful aromas on almost every street as you walk to the centre. 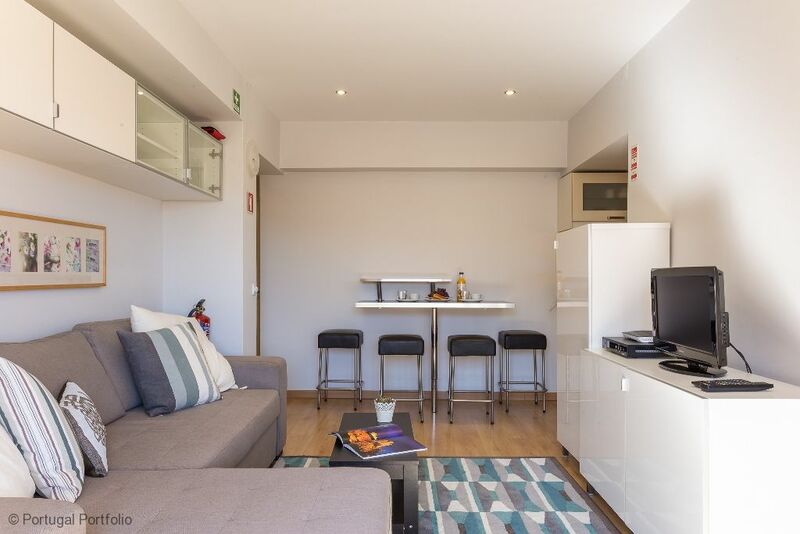 The apartment is nicely furnished, well equipped, spotlessly clean, bright and cheerful. It was a pleasure to stay there and we'll be booking it again for next year. Cassie spent time telling us about all that was to done and enjoyed in Cascais and beyond. There's also a very comprehensive information file in the apartment. We had nine wonderful, relaxed, sun filled days enjoying great food and wine, picture perfect beaches, rambles through the pretty cobbled streets and visits to Sintra and Lisbon. There's only one thing we would change which would be to lengthen our stay! 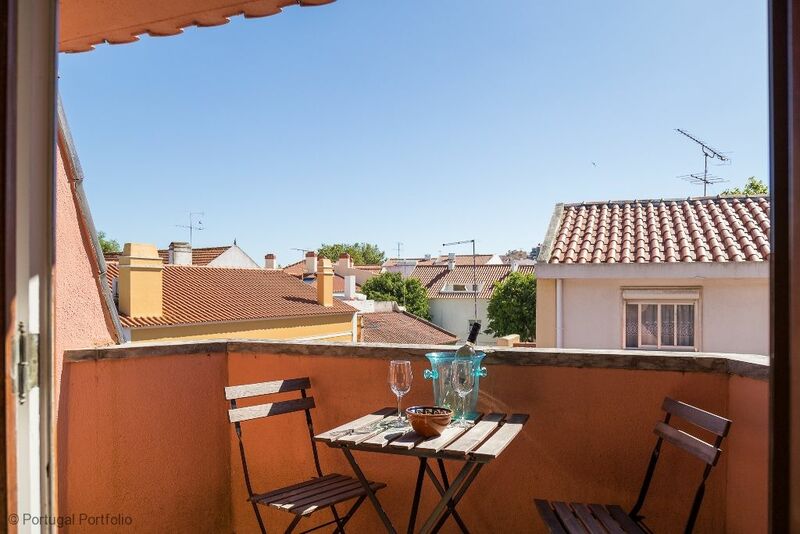 Excellent location in wonderful town - This apartment was clean and well-stocked, and the bed was comfortable. We loved the location - close enough to walk everywhere, but a little removed so we felt like we were in a neighborhood rather than in a tourist area. We definitely recommend Cascais as a destination! Although the apartment's balcony was small, it was nice to have the space to sit outside for meals. Wireless worked beautifully. 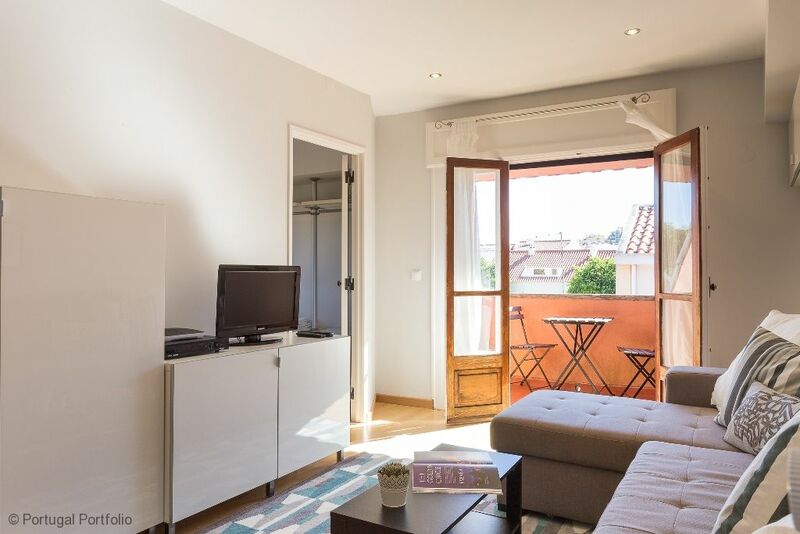 The apartment doesn't have a regular desk or table (more of a raised bar/counter) which was fine for us but wouldn't be ideal for anyone intending to sit an work for long periods.The rental process was handled professionally. We were very happy with our stay. We noted that the apartment didn't have a coffee maker - other than that, it was extremely well-stocked and comfortable. The Casa do Largo apartment was a pleasure to stay in. Very comfortable, clean and bright. 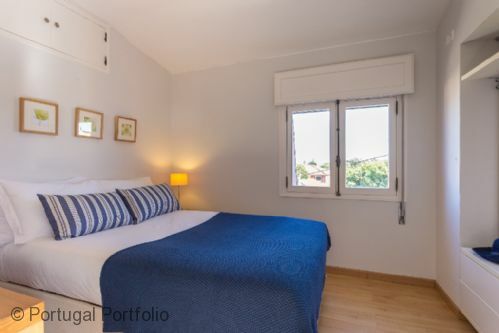 It is 5 mins walk to the town centre and 10 mins walk to the beach. 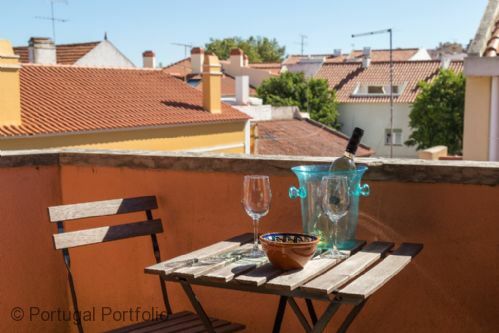 We really enjoyed our stay and would recommend this apartment and Portugal Portfolio for their excellent service. Thank you so much for all of your help during our stay and hopefully you will hear from us again soon. We spent a week here at the end of May, which we thoroughly enjoyed. The apartment was superb; light and airy but easy to keep cool. 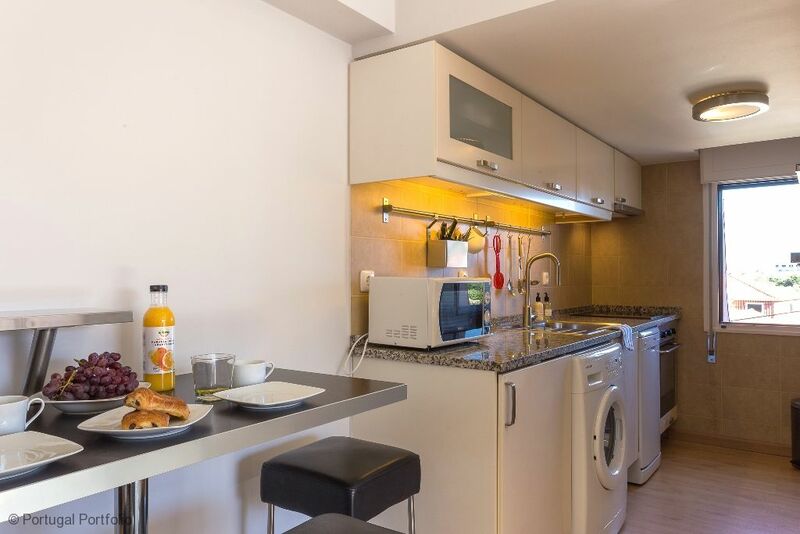 It was well appointed with modern appliances, which provided everything we needed for our stay. One day the bathroom lights failed but very impressed with how quickly this was rectified, after we rang Pamela. The small balcony, which gets the sun in the afternoon and evening was big enough for us to eat there. 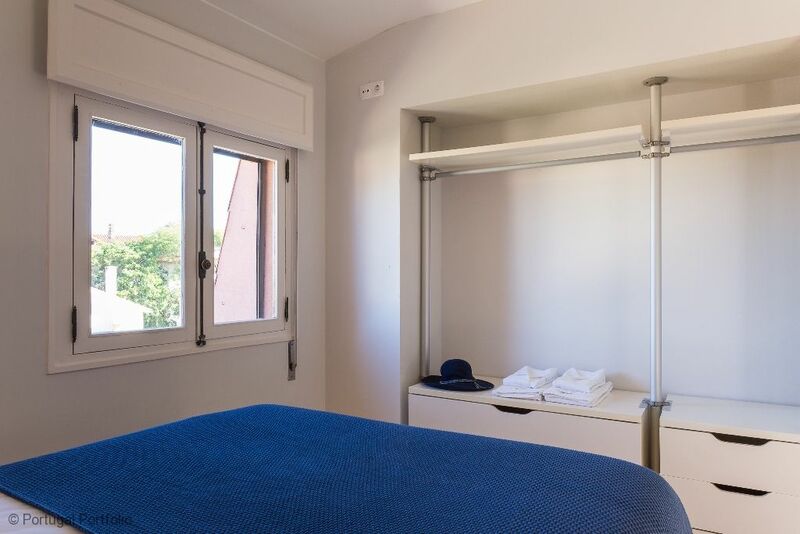 The apartment is in a very pleasant, quiet residential area, in which you can safely park your car. We did have a little difficulty finding it, so maybe directions and a decent map would be helpful. 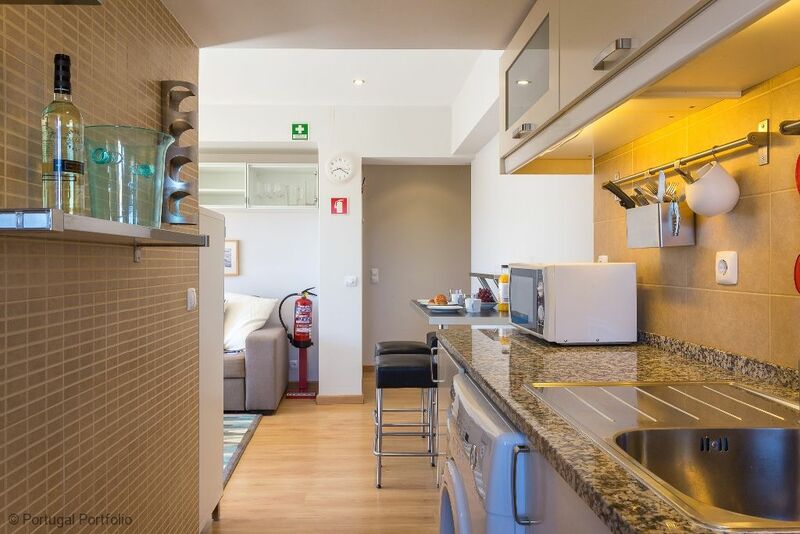 It's well located; easy walk into Cascais, beaches and to the station if you want to go to Lisbon. There is a bakers and a small grocers, which sells meat and fruit etc just across the square, which is handy. We used to walk to the hypermarket Jumbo, which is 15 minutes away. We didn't use the car at all during our stay, partly because we'd driven for 4 days from Santander but mainly because we enjoyed the variety of walks we could take, round the marina, along the esplanade to Estoril or the other way along the coast. Train to Lisbon takes about 30 minutes and from Lisbon station is an easy walk into the main tourist areas. We ate in most evenings but Cascais, which we found delightful has loads of restaurants. All in all a great apartment in a lovely place,which I'd definitely recommend. Enjoy. We spent very good holidays in Cascais and thank you of your welcome.